Give your best friend the support they need with a luxuriously soft FurHaven Ultra Plush Deluxe Orthopedic Pet Bed in Cream! 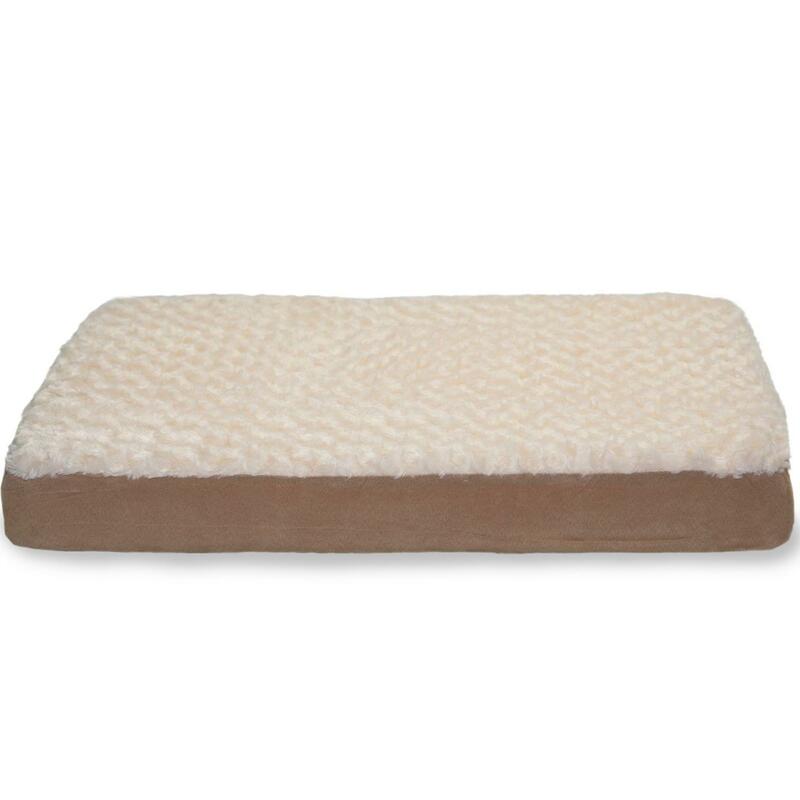 Featuring deep, convoluted (or "egg-crate") style foam core, this pet bed soothes pressure points and supports joints so your pet can enjoy a deeper, more restorative sleep. 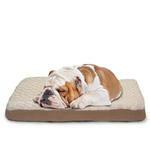 Plush faux fur sleep surface is soft on noses and paws. 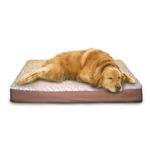 This bed features a water-resistant base. Easy step-on mat design for smaller, older or disabled pets. Zippered, removable cover for machine-washing. Foam core can be hand washed. 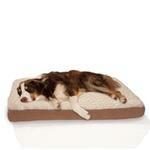 Also available in faux sheepskin style. The ball was as nice as I had hoped and will be ordering others for sure!